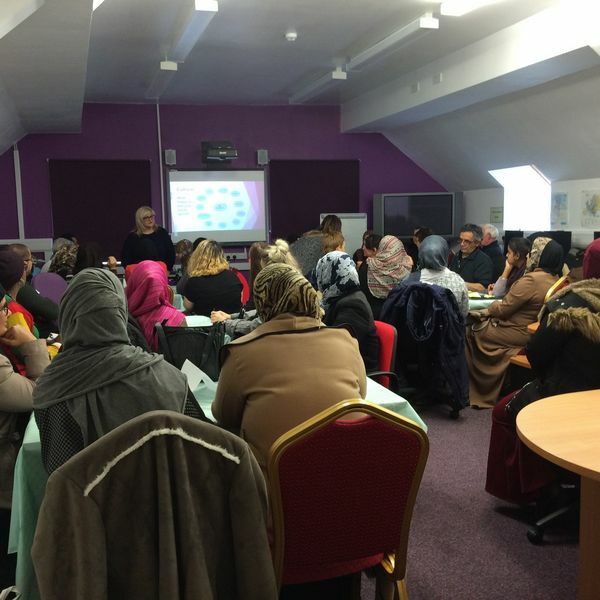 The event on 23rd November under our project 'Bringing communities together' that is funded by the BIG Lottery Awards for all programme went really well. It was held at the TLC college and there were approximately 40 in attendance who were mostly new migrants and it was an opportunity to discuss the issues that they face. We will be holding another event soon and will advertise details shortly.